Boost your skills by attending a preconference seminar, technical workshop, paper session or demo theater presentation. Meet others in Special Interest Group and solution provider meetings. Learn something new at the Map Gallery. Do yoga. Run a 5K. Attend a party. There’s even a kids fair for those next generation geographers! This is your front row seat to learn the next big thing in GIS. Don’t miss it! Looking to expand your business and maintain your competitive advantage? Join us at the Esri Partner Conference in Palm Springs, California, to share strategies and collaborate with Esri experts, partners, and distributors. We hope you'll join us in March for the 300+ tech sessions, user presentations, hands-on training, dodgeball tournament, and to meet Esri developers and network with your fellow GeoDevs. Join 3,500 federal GIS professionals and government leaders for insightful sessions, training, and networking. 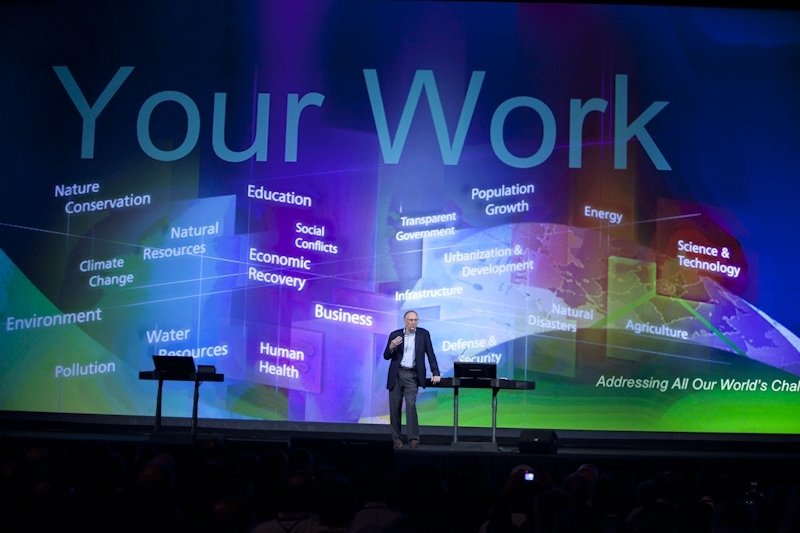 You will see the innovative ways your peers are achieving goals, hear from leaders who are guiding the nation forward, get product updates from Esri staff, find inspiration you can act on when you get back to the office! 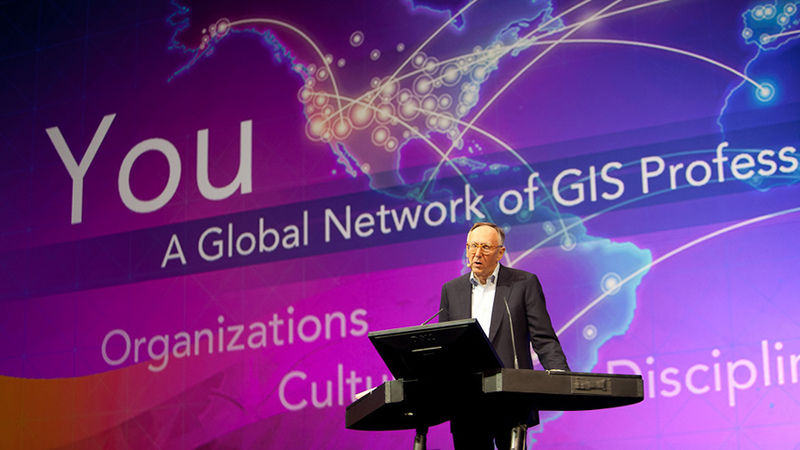 Stay on top of GIS development at the Esri Developer Summit (DevSummit). You’ll get direct access to the leading minds in your field and Esri’s staff producing and deploying the latest COTS solutions for geodevelopers. Take home instantly applicable skills that shorten your time to market and help you gain competitive edge. Broaden your skills when you test-drive and explore 3D visualization, Runtime SDKs, no-code beautiful storymaps, Oculus Rift, best practices for solution architecture, and much, much more. 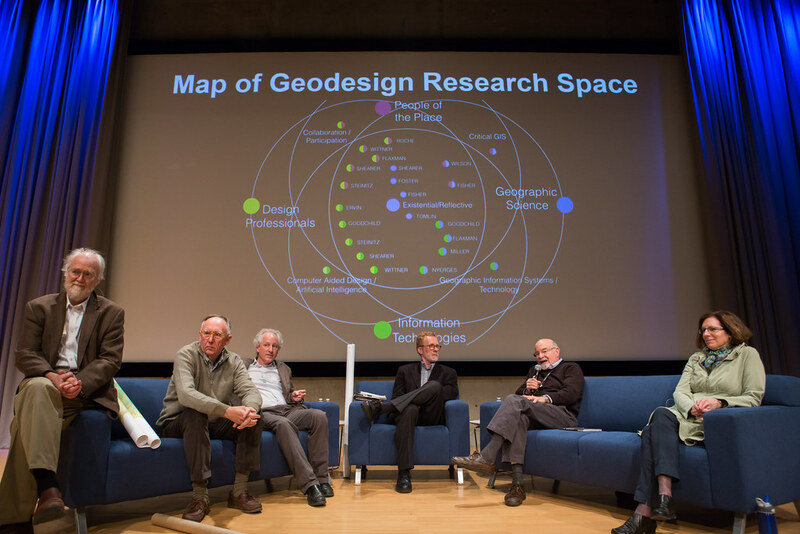 Architects, planners, designers, geographers, and landscape architects are invited to the Geodesign Summit Europe to discuss how this new way of design can help to mitigate the challenges as our world continues to change in unprecedented ways. Participants will explore together how they, as geodesign professionals, can incorporate GIS into their discipline to build safer, smarter, and more resilient communities. The upcoming event in Salzburg, with as motto ‘Geodesign: design for a complex world’, will emphasize on geodesign as a tool for collaborative planning and design, a method for helping to work across scales and disciplines to find design solutions that improve people’s lives and the environment. 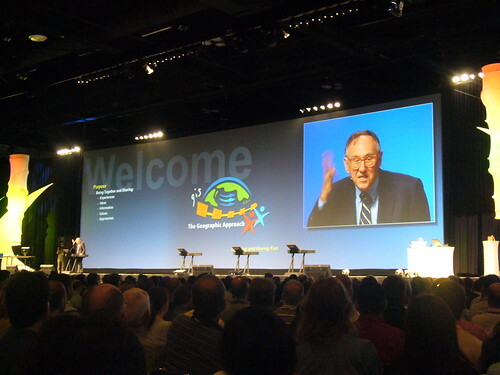 All Esri technology users from Europe are encouraged to join us. 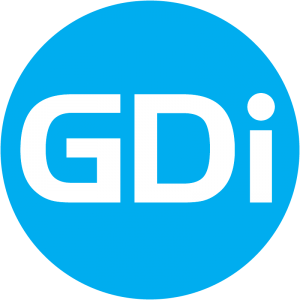 From new users to seasoned GIS professionals, from decision makers and business owners to GIS analysts, everyone will benefit from attending. Esri official distributors and business and media partners are also welcome.